Compared with the five other Arizona collector car auctions going on this week, Silver’s Fort McDowell sale is way out in right field. 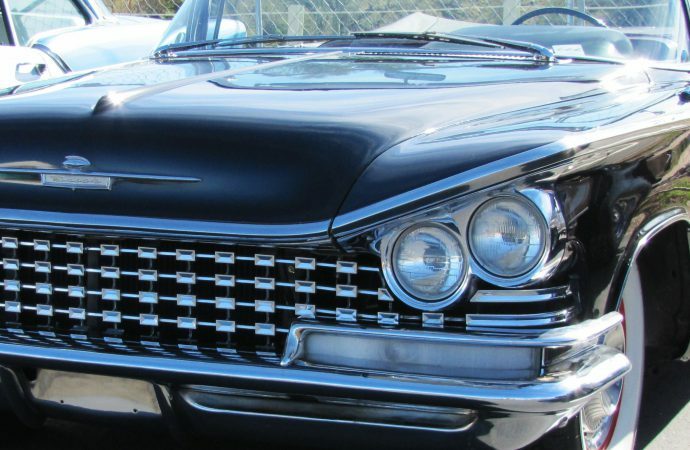 Compared with the five other Arizona collector car auctions going on this week, Silver’s Fort McDowell sale is way out in right field, both in location and substance. While the other auctions are situated within the Scottsdale/Phoenix metro hub, Mitch Silver has planted his event northeast of town at the Fort McDowell Casino and Resort in the Yavapai tribal community. 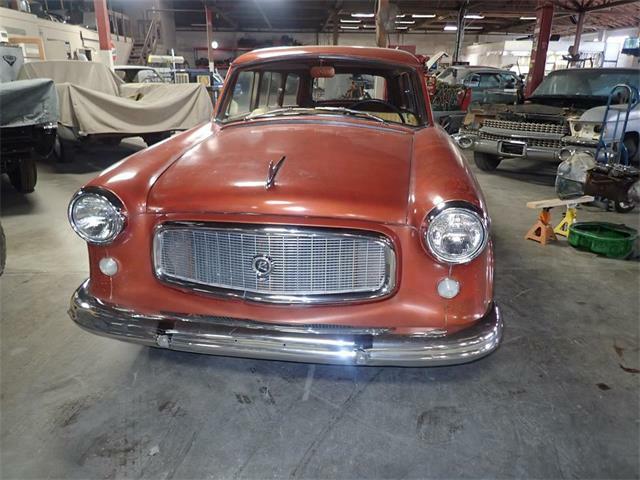 And while the other auctions try to outdo each other in the splendor of their sales, Silver remains a laid back and easily accessible affair for the everyman enthusiast, with most of the collector cars on the docket readily affordable. Silver attracts a decent crowd of sellers, bidders and onlookers, who Thursday checked out the varied collection of auction cars parking within the fenced-off compound in the casino parking lot. Most folks just moseyed up and down the rows of cars in the relaxed atmosphere while bidding was fairly brisk in the auction tent as Mitch called out the numbers. (Lot 645) The unusual aerodynamic design of Chrysler’s Airflow cars, including this perky-looking two-door DeSoto, were too weird for popular taste back in the 1930s, but this particular short-wheelbase model hits the spot today with its Art Deco accents and unique profile. This one is in pretty decent shape, and would make for a fun driver. 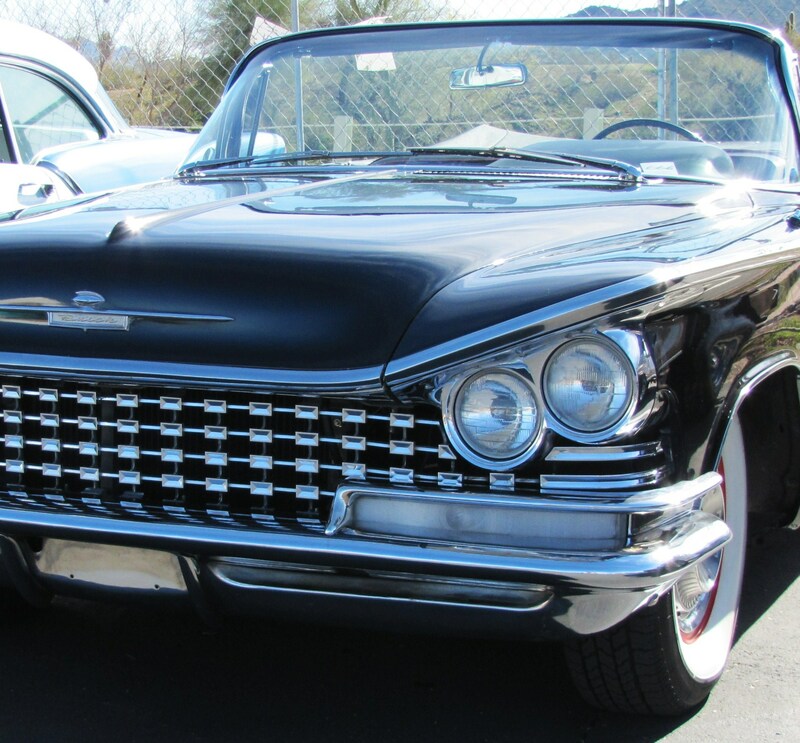 (Lot 666) With the Devil’s own lot number, this angry-looking black Buick could be pure evil. But these cars from the Big Fins era have a style all their own and are quite appealing, in a huge way. I’d love to cruise this beast down Central Avenue on a Saturday night. Beware! (Lot 657) This chop-top deuce looks nicely done, and I really like the retro-red spoke wheels and the valve covers on the Ford big block with turquoise Thunderbird logos. The body is fiberglass, which isn’t ideal, but overall, a sharp-looking ride that was built with a sense of style and presence. (Lot 462) Here is a unique take on the iconic VW bus, a later model designed and outfitted to resemble the earlier ones. What the seller calls a “one-of-a-kind 16-window bus” looks well-executed with a peachy two-tone paint job, whitewall tires, roof rack and potholes added to the roof. And unlike the earlier buses, the fuel-injected 2.0-liter engine should provide acceptable power. (Lot 436) This first-year Avanti seems a bit tired, but the body looks good and the original styling gets better and better all the time. It’s also ready to drive, with an engine swap to a Chevy 350, making it something of a retro-mod that should be reliable and easy to service. I’ve always been a big fan of Avantis, and I’d like to bring this one up to the next level. (Lot 345) Every auction must have a Land Cruiser, it seems, but here is a super-rare long-wheelbase version with troop-carrier-style bench seating for eight in the back. The canvas top adds a great deal of flair to this capable off-roader, which the seller says has a new six-cylinder engine as part of its four-year restoration. (Lot 108) Like a beach party on wheels, this cheerful Jeepster is nicely restored in its original bright-yellow color and looks like a ton of fun. There’s a lot to like about a car that was designed to let the good times roll. It’s a great piece of genuine Jeep history, too. (Lot 421) Before there was an El Camino, there was the Cameo, Chevy’s effort to make its pickup truck a bit classier by dressing it up with a more-stylish bed design, chrome accents and a premium interior. This red-and-white beauty got a lot of eyeball from passersby, and it looks just as nice under its hood as it does on top.